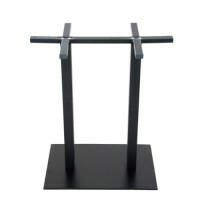 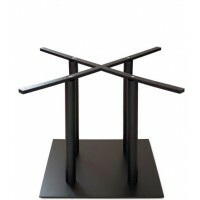 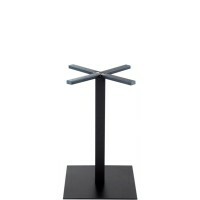 Our online store meblotechnika.pl offer high quality bases for tables. 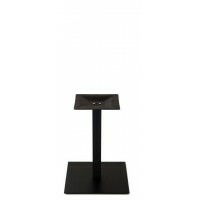 You will find here pedestals of different finishes and colors. 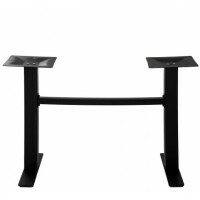 We offer bases made up from metal, steel, aluminum, cast iron and wood. 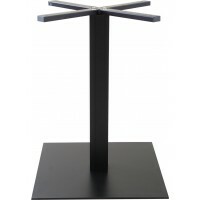 Different variants of finishing of our tablebases will give a unique look for your restaurant, cafe or hotel. 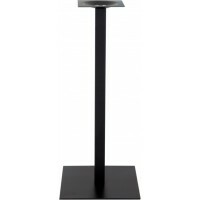 We especially recommend silver brushed steel columns which are ideal for restaurants, cafes and hotel. 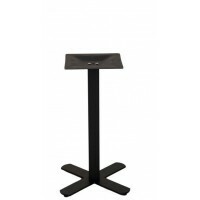 Our bases fits great for rectangular and circular tabletops, and thanks to the adjustable footers perfectly meet the needs of uneven floor. 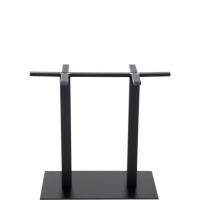 We invite you to browse our selection and if you have questions please contact us.